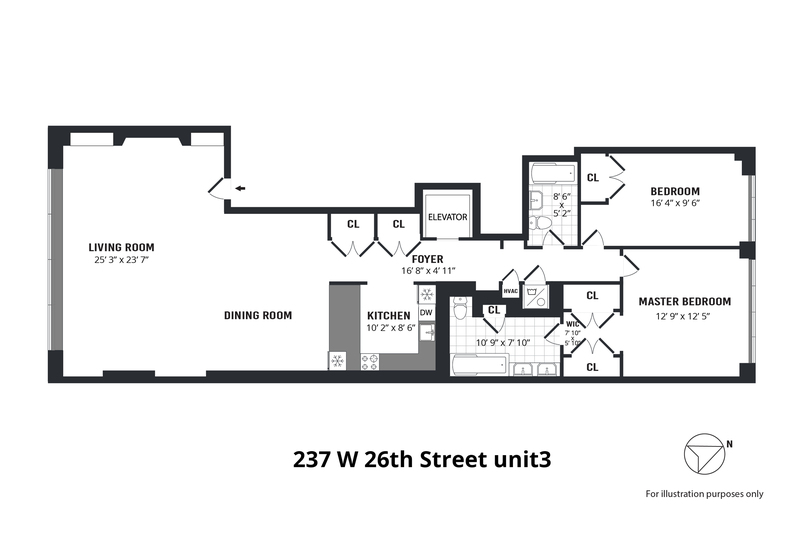 237 West 26th Street Apt 3, New York, NY 10001 | Sotheby's International Realty, Inc.
$7,500 Per Month2 Bedrooms2 Full Baths1,504 sq. ft. 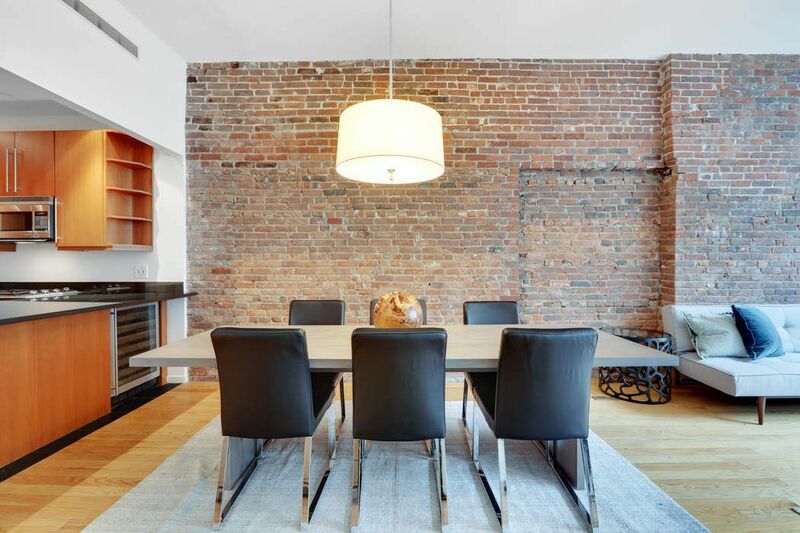 The Elevator opens directly into grand Entry Foyer leading into massive, bright and open Living Room and Dining Room with soaring 10'7" ceilings, enormous wall of South facing windows, electric fireplace, built in storage and an over 25' wall of original 1910 exposed brick. The open Kitchen boasts top of the line cherry cabinets, Wolf oven and gas stove top, Bosch dishwasher, custom Subzero refrigerator, separate Subzero wine cooler and chic black granite counter tops with matching tiled floor. The light filled Master Bedroom has 7-foot-high North facing windows, two closets with a dressing area as well as a spa-like en-suite Bath with tub, Carrera marble floors and green glass tile walls and an elegant double vanity. 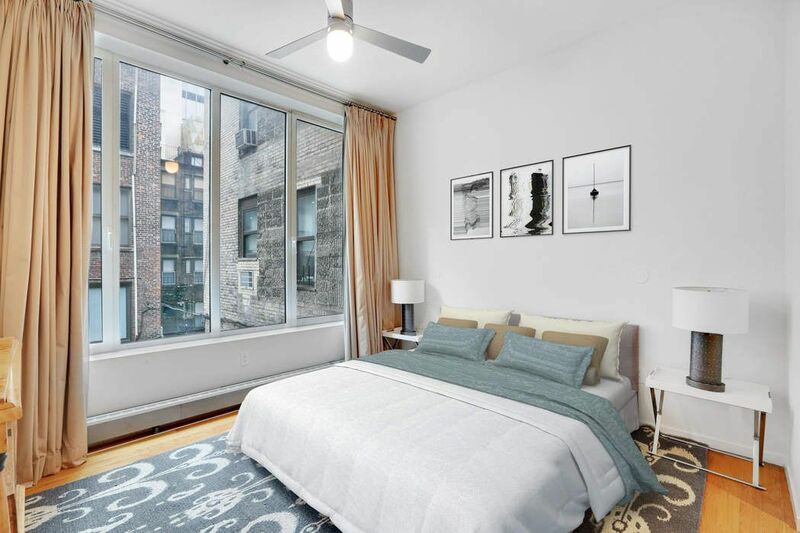 The Second Bedroom also features 7-foot-high North facing windows and ample closet space. 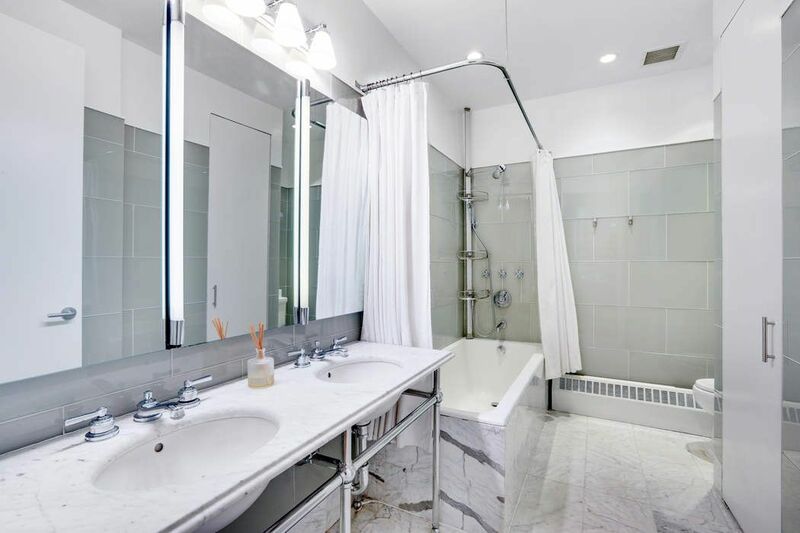 Additional features include Bosch stackable Washer/Dryer as well as an additional full bath with tub, Carrera marble floors and green glass tile walls. 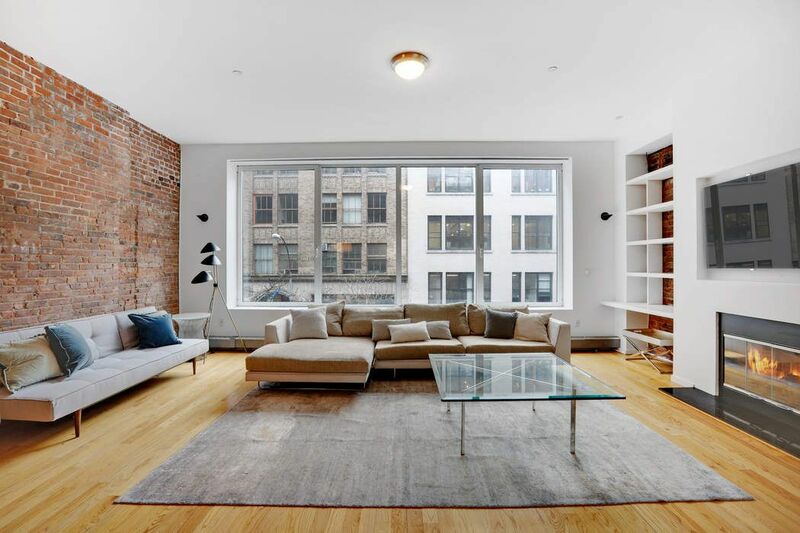 Intimate and well maintained building was originally built in 1910 and has only 4 units. 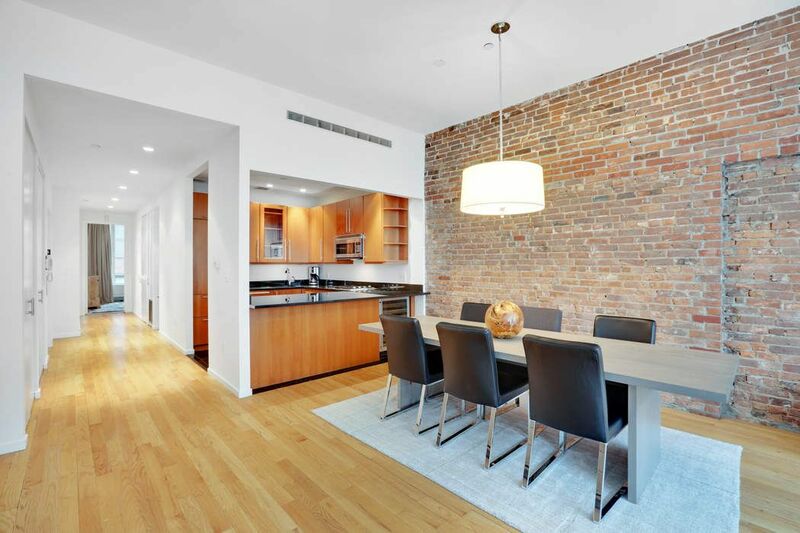 Located in prime Chelsea just steps away from transportation, Whole Foods and some of the best dining, entertainment and shopping Chelsea has to offer. Available either complete with designer furnishings or unfurnished. Gorgeous Floor through Chelsea LoftThe Elevator opens directly into grand Entry Foyer leading into massive, bright and open Living Room and Dining Room with soaring 10'7" ceilings, enormous wall of South facing windows, electric fireplace, built in storage and an over 25' wall of original 1910 exposed brick. 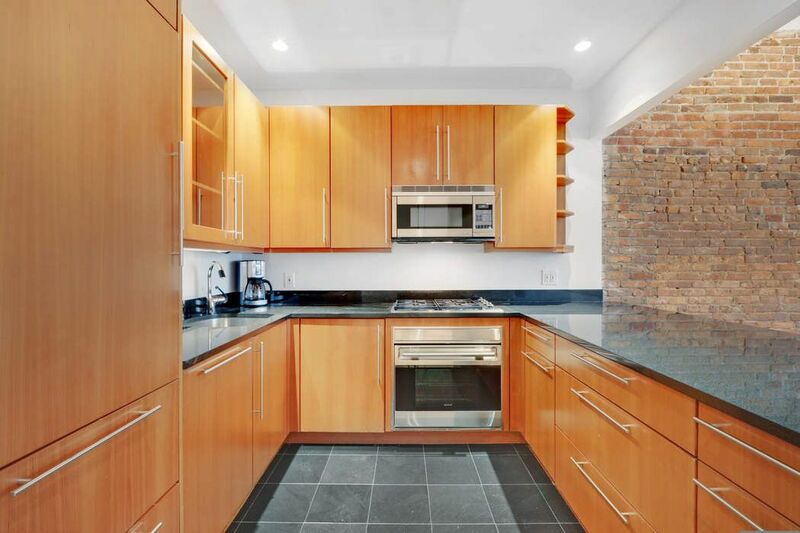 The open Kitchen boasts top of the line cherry cabinets, Wolf oven and gas stove top, Bosch dishwasher, custom Subzero refrigerator, separate Subzero wine cooler and chic black granite counter tops with matching tiled floor. The light filled Master Bedroom has 7-foot-high North facing windows, two closets with a dressing area as well as a spa-like en-suite Bath with tub, Carrera marble floors and green glass tile walls and an elegant double vanity. 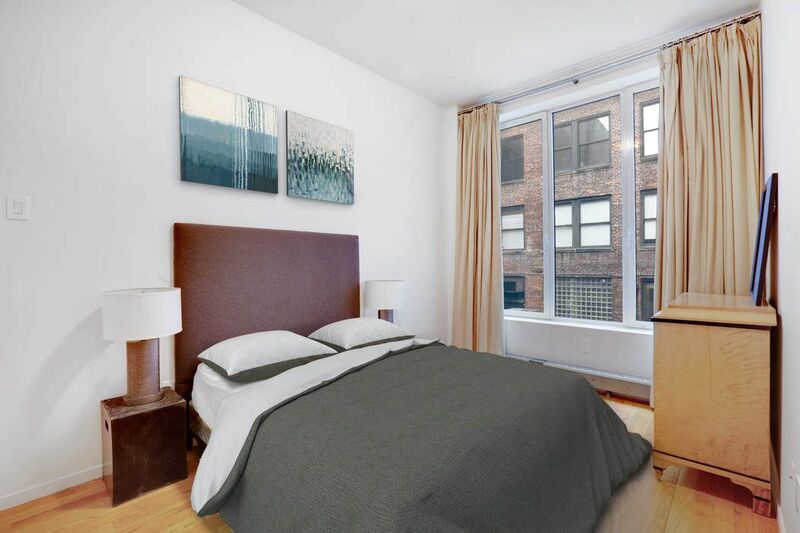 The Second Bedroom also features 7-foot-high North facing windows and ample closet space. 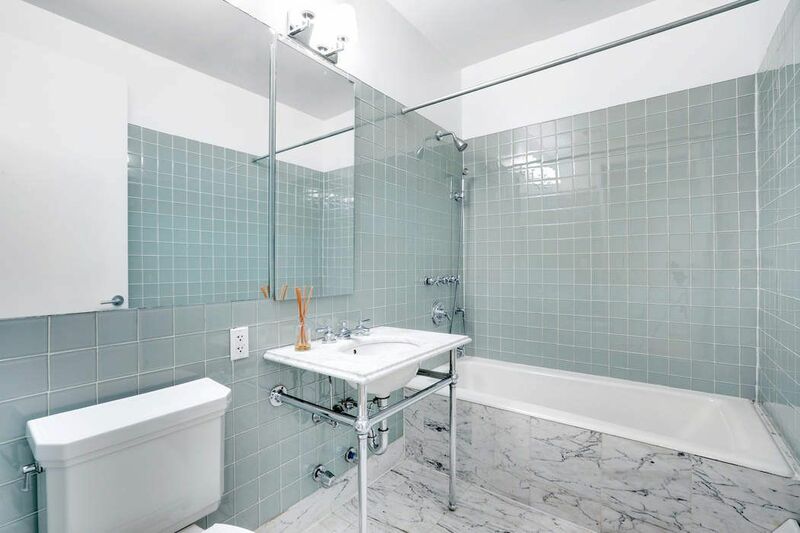 Additional features include Bosch stackable Washer/Dryer as well as an additional full bath with tub, Carrera marble floors and green glass tile walls.Intimate and well maintained building was originally built in 1910 and has only 4 units. 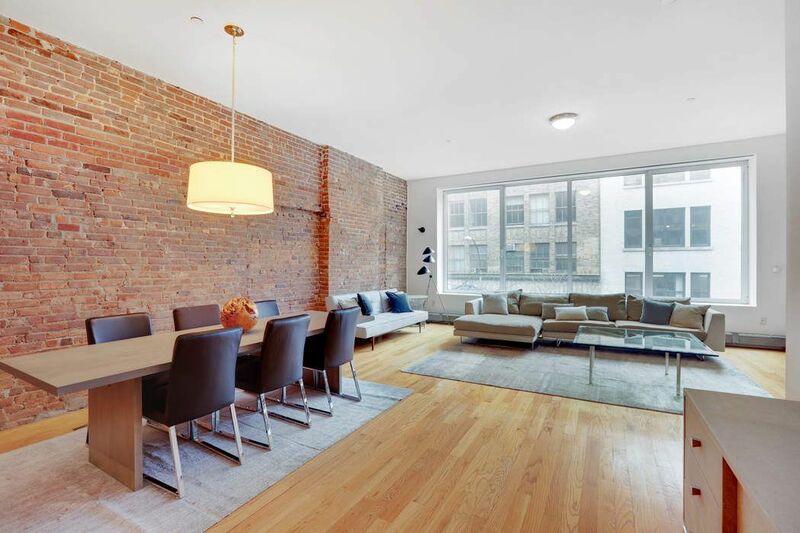 Located in prime Chelsea just steps away from transportation, Whole Foods and some of the best dining, entertainment and shopping Chelsea has to offer. Available either complete with designer furnishings or unfurnished.